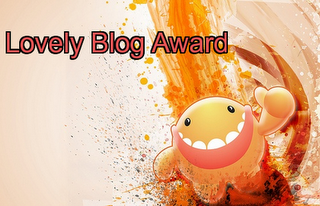 Cakes & More: It Rained Awards On My Blog!! It Rained Awards On My Blog!! 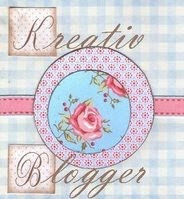 Well, for me as a new blogger, 4 awards in one day is too much to take :-)) Am sure you will all agree with me. Renuka of Love Of Cooking has showered these on me. So, so generous of you Renuka to share these with me too. Do check out her blog for some really easy and delicious Maharashtra style cuisine. I tried her Tawa Pulav and it was fantastic! Keep those recipes coming Renuka!! So my turn to pass these on to my friends. She has got some fantastic tasty and healthy recipes and absolutely beautiful clicks. Her oats idli and Kharabhat a must try on my list. Check out her blog for some amazing vegan cakes and bakes among a host of other delicious recipes. You are an inspiration for everybody wanting to try egg less cakes and bakes. Innovation is her middle name!! You must check out her snacks among other delicious recipes. Baked Tikkis anyone??? Wow! At 18, how can anybody do so much?? A must must visit blog for anybody who loves baking. You will learn a lot from her. Kudos Avanika! 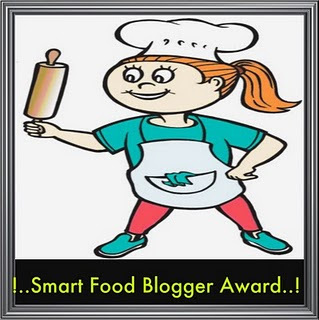 Congratulations Suma..I just came to your blog now to add you to my blogroll..I am so very happy that you shared the award with me too...Thanks a lot..
Congratulations dearie! thanks for appreciating my blog! Congratulations..all well deserved..hey thanks so much for sharing the awards..you can mail me at deepa(dot)godbole(at)gmail(dot)com. I am a South African, that recently moved to kolkata i am a baking enthusiast as my whole family has a sweet tooth..